Q: Is the lens anti-fogging? A: The Dual Lens means that there are 2 panes in the lens to prevent fogging. Air that is trapped between the two panes will be less likely to fog up. The Dual Electric shields are the same but also have heated elements between the two panes. Q: if I size it wrong can it be exchanged? A: If the size is not correct, there is no problem exchanging it fir the correct size. 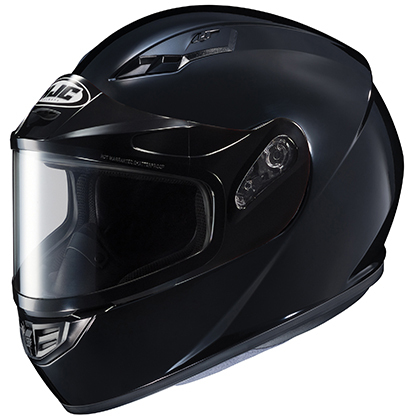 We ask that you contact us within the 2 week exchange period so that the helmet does not sustain any damages. superior fit and comfort using advanced CAD technology. interchangable in all helmet sizes.